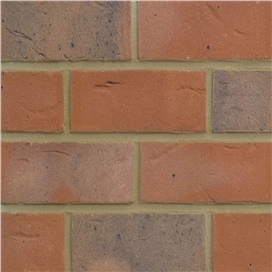 Leading manufacturer Forterra (formerly Hanson) offers a range of trusted products in an array of colours, sizes and textures to suit the needs of your project. 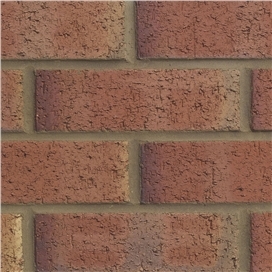 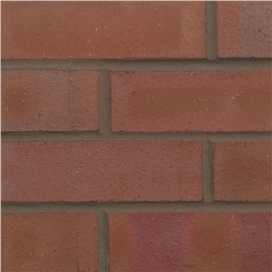 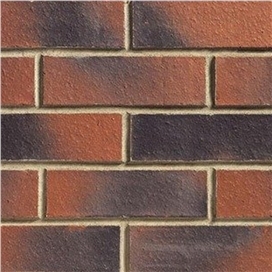 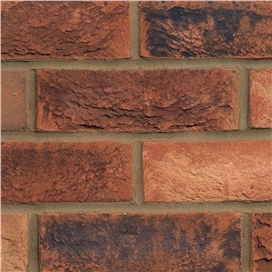 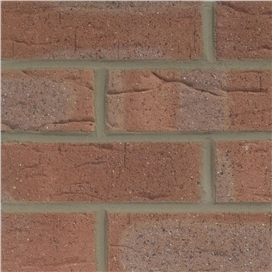 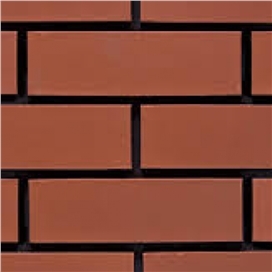 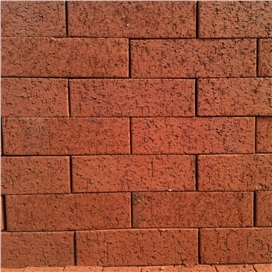 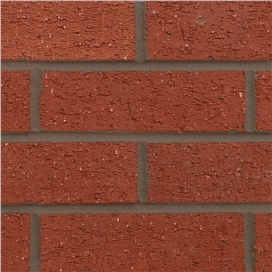 With instantly recognisable brands such as Ecostock and The Original London Brick, this UK manufacturer is an ideal use for construction, renovation or improvement projects. 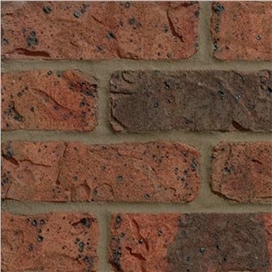 Contact us or visit us at one of our branches to explore our ranges today. 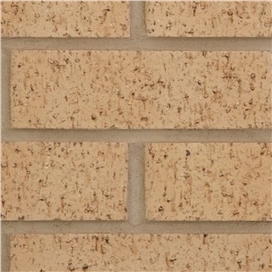 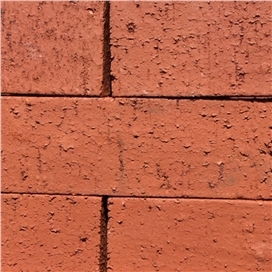 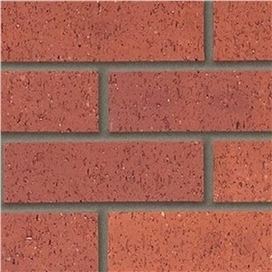 The sustainable choice Bricks are an inherently sustainable building material. 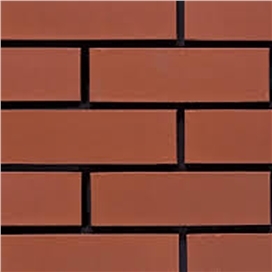 They have a lifespan in excess of 150 years, require little to no maintenance, and can be recycled at the end of their use.They also contribute to thermal mass, resulting in buildings which need less energy for heating and cooling.